Get the guidance you need, and stay engaged on campus around immigration topics. 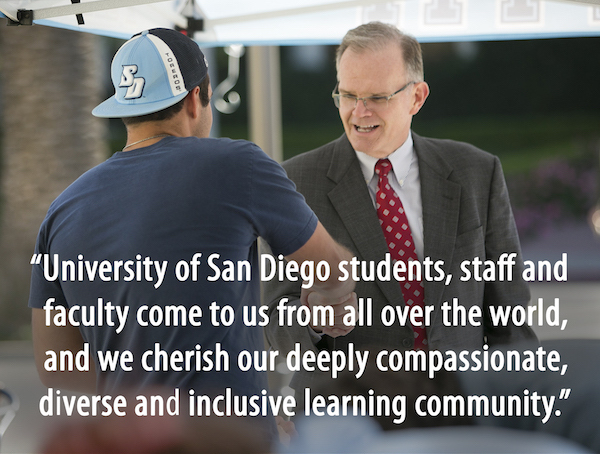 International, immigrant and undocumented faculty, staff, students and their families are a cherished part of the Torero family, and help us to fulfill our mission as a university every day. International Students The Office of International Students and Scholars (OISS) will help you attend and thrive as an international student at USD. DACA & Undocumented Students Are you a DACA or undocumented student? Get the support you need via the One Stop Student Center. Campus & Local Community Obtain legal guidance or counseling resources on campus or with our partners in the San Diego area. As a contemporary Catholic university, the principles of access and inclusion have deep roots on this campus, and many actions have been taken over the years in support of these beliefs. I wish to reassure you that we remain committed to and reaffirm all principles reflecting our Culture of Care that protect immigrants on our campus and promote social justice and the dignity of every person. Continue reading President Harris' welcome message. El mensaje del presidente Harris en español. 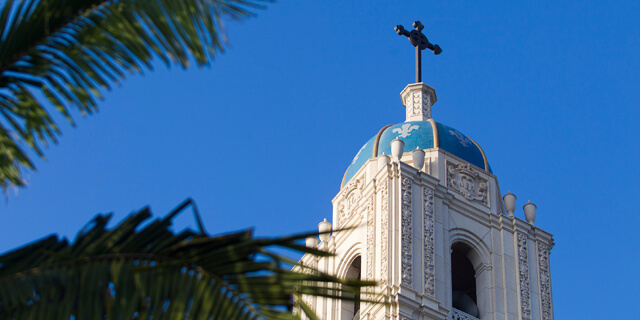 View the Culture of Care Principles that reflect all the ways in which we stand in solidarity with our immigrant and international Torero family members. 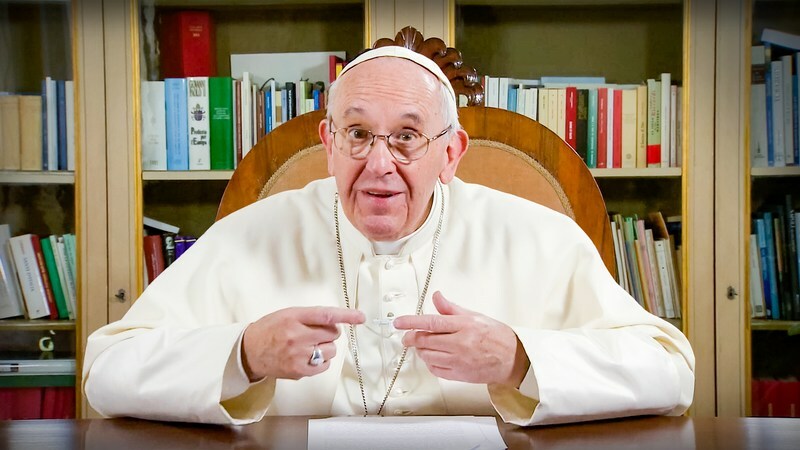 Watch Pope Francis' TED Talk Why the only future worth building includes everyone "Let us help each other, all together, to remember that the other is not a statistic or a number. The other has a face. The 'you' is always a real presence, a person to take care of." 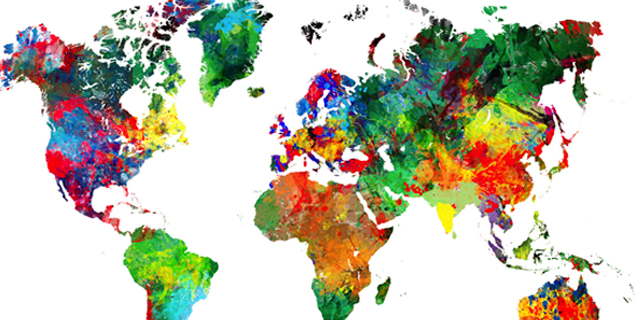 USD has a student body from approximately 77 different countries. View advice for DACA students. 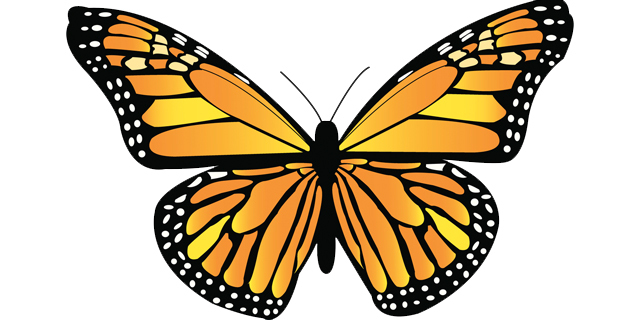 The purpose of this website is to provide resources for those directly affected by changes to immigration policy or enforcement, and to contribute to the ongoing national dialogue on immigration and its impact on USD and other higher education institutions. In November 2016, President Harris formed a task force in response to the national dialogue on immigration, and possible changes to policy and enforcement. The task force was charged with examining USD’s current activities to support and protect our undocumented immigrant and refugee students, employees and family members, as well as others experiencing marginalization, including international students. View the message of task force chair Stephen Ferruolo. Final recommendations of the presidential task force (PDF). Recomendaciones de la Comisión Presidencial en español (PDF).